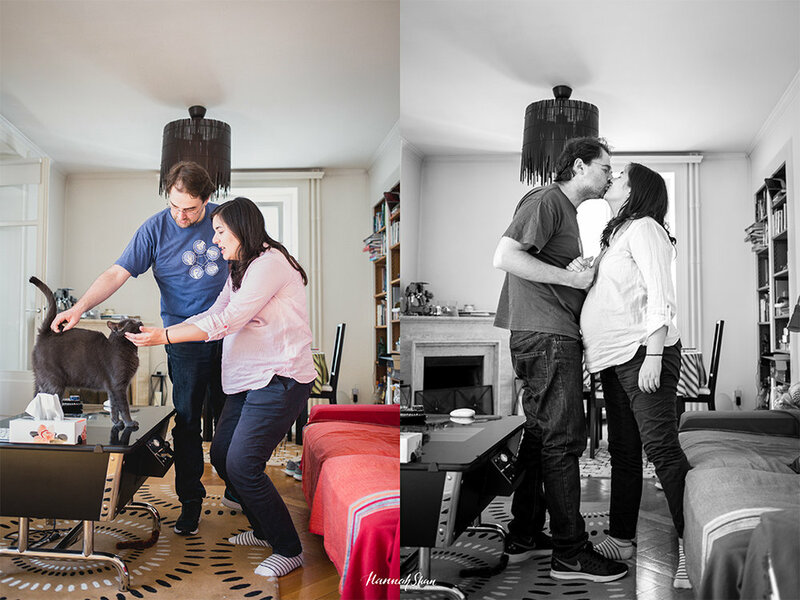 A typical afternoon at this lovely couple's home when S was pregnant. It was sweet to see how caring J was with her. He helped her with out while waiting out the last weeks of her pregnancy. Both looking forward to exciting times ahead!